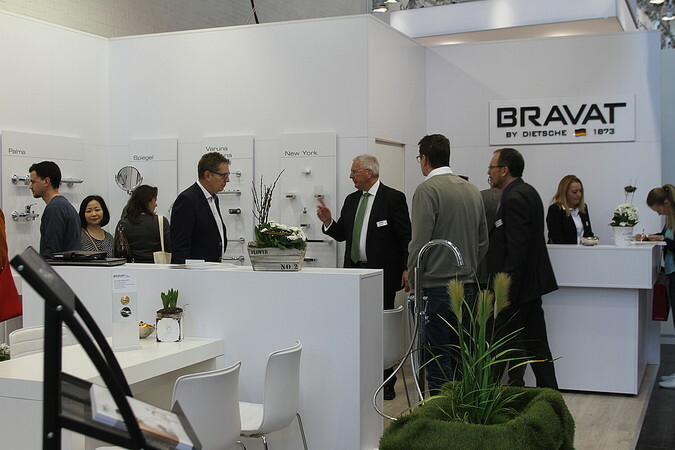 Successful - this is the way to describe briefly and to the point the very first BRAVAT's exhibition at the SHK in Essen. 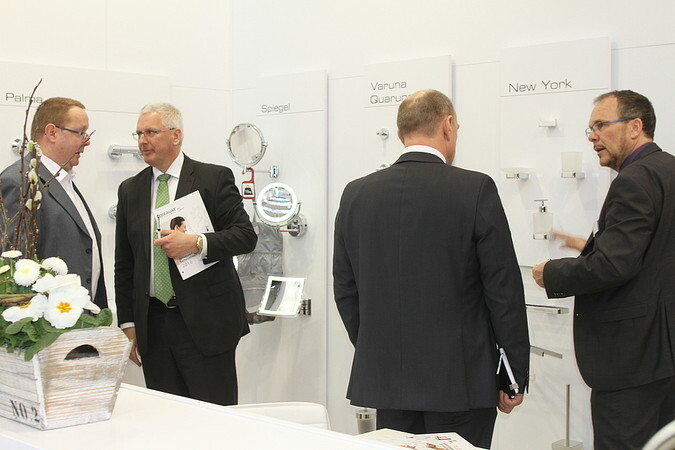 To point out are those many fruitful conversations with new and long term customers, order income and the optimistic atmosphere. 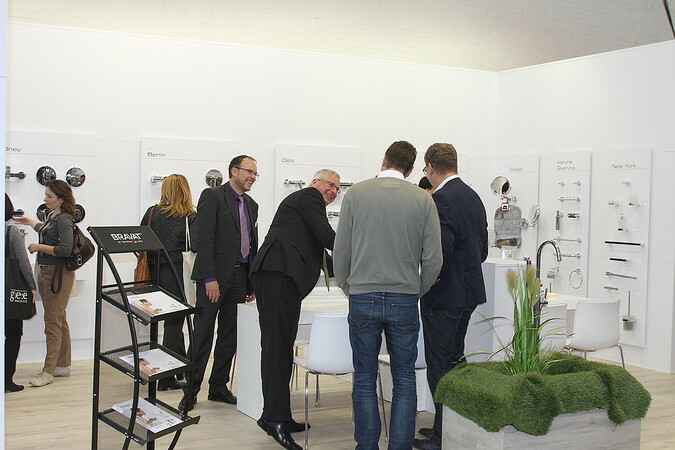 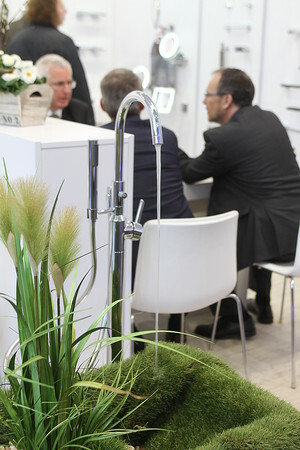 BRAVAT's outstanding gluing technique for bathroom accessories and shower rails as well as the convincing cost-performance ratio of the products have once again largely contributed to this great result.